Katy was so relaxed on the morning of her wedding to Simon that it was hard to believe that anything of importance was going to be happening at Belmount that day. In the event, with the sun shining again, somewhat surprisingly, it was a most lovely well organised wedding. 82 adults were served a choice of soup followed by Coq au Vin and a choice of Pavlova Meringue or Chocolate Mousse. Somehow we were persuaded that Lucy, Charlotte and Daniel should have Pizza and Chips or Chicken and Chips. The chips were very popular in the kitchen. All in all a very happy and relaxed weekend. 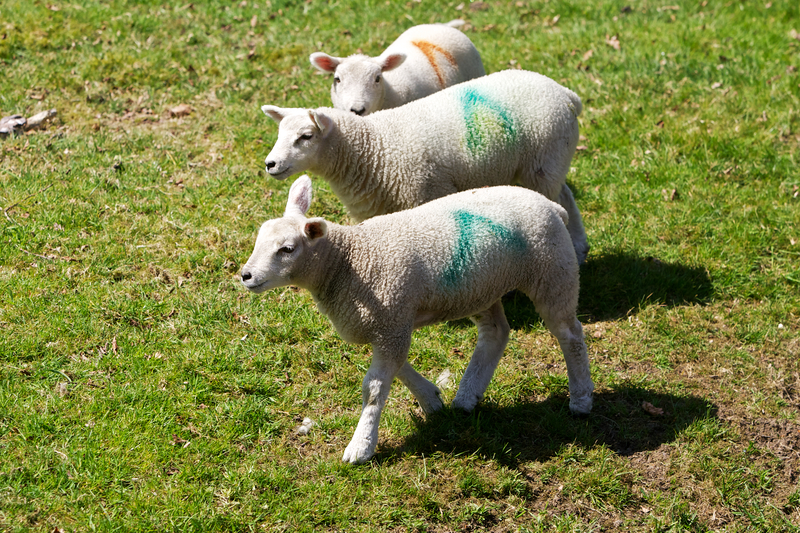 Next Next post: Jubilee weekend – more sheep, this time Herdwick!